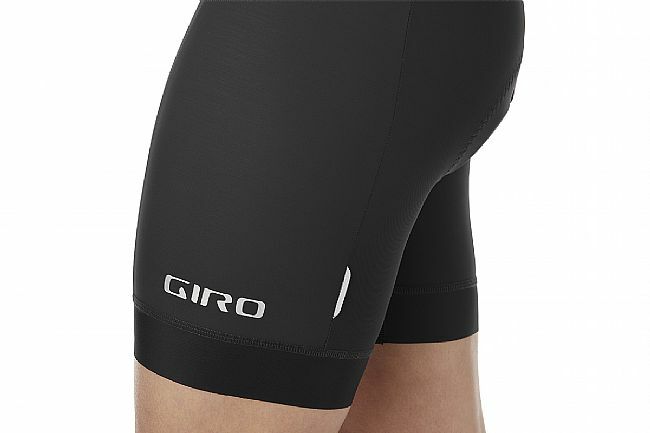 A performance spandex short is an essential part of your riding wardrobe. 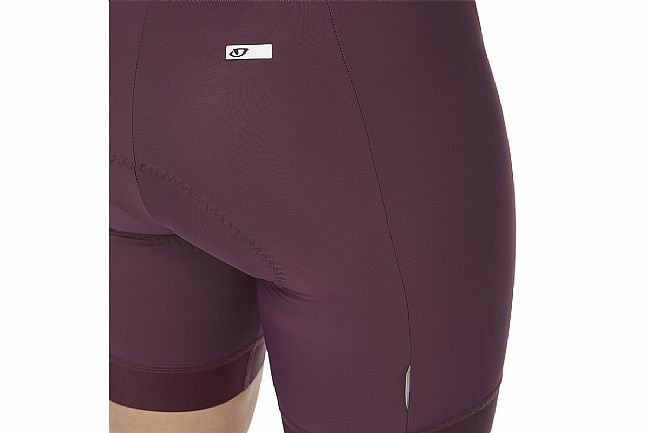 To give you our best version of this essential item, we designed our Women’s Chrono Sport Short to be ready for long term use under demanding circumstances. 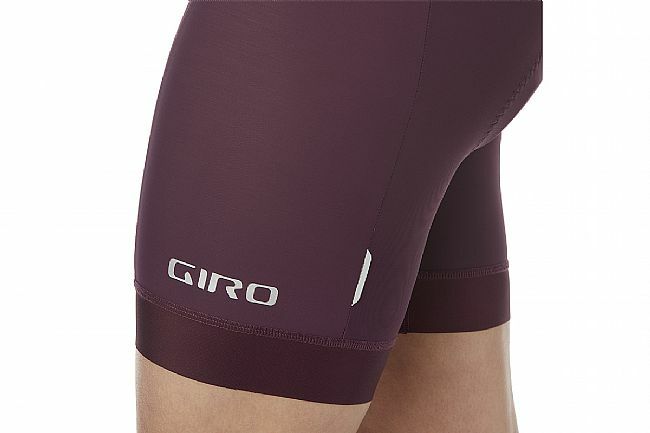 The premium Italian lycra provides compression to support working muscles, and the optimized foam of the chamois keeps you comfortable for hours on the saddle. 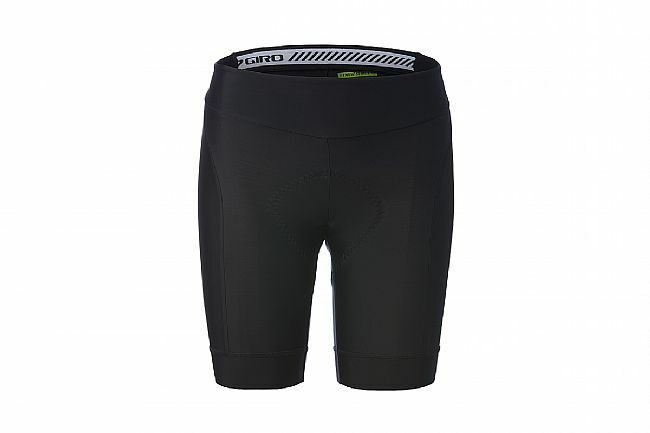 Fabric & Construction 82% nylon / 18% spandex Fit Notes XS-XL Inseam: 8” / 20.3cm (size S) Formfitting Features Chrono Sport Cytech chamois UPF 50+ Wide comfort waistband shape Silicone leg gripper Reflective logo Care & Washing Wash on cold, tumble low, hang dry for best results.